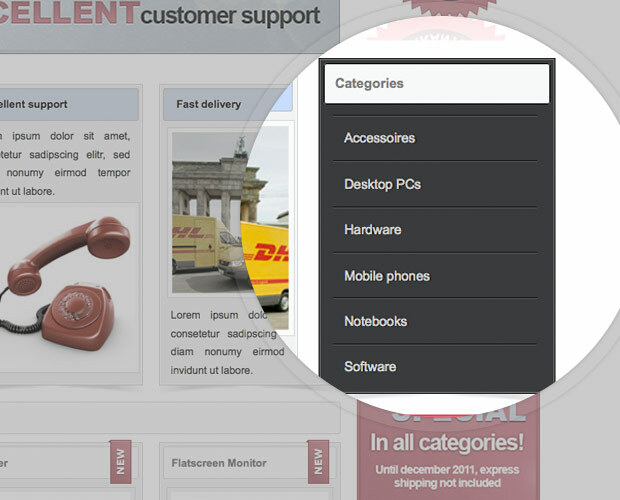 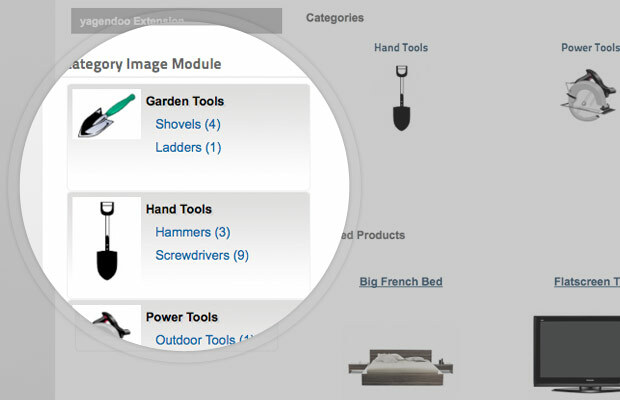 Display defined VirtueMart categories, thumbs, and descriptions at any module position. 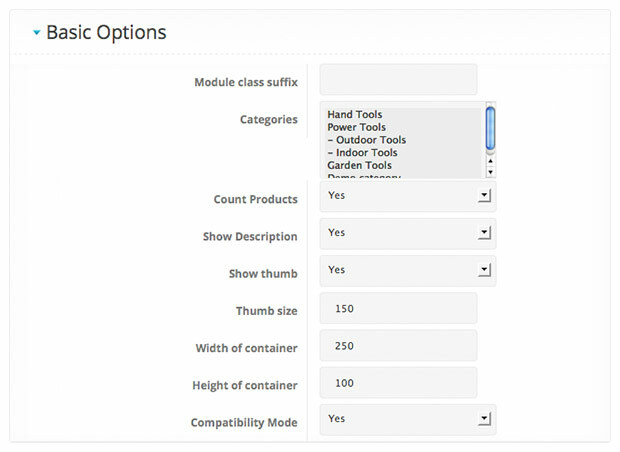 Adjust shown elements and settings by several parameters. 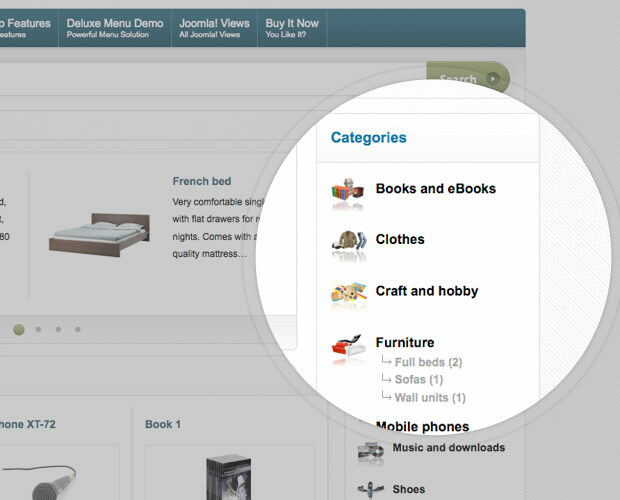 The VirtueMart Category Image Module shows all or a specific selection of VirtueMart categories, including subcategories, thumbnail and the category description. 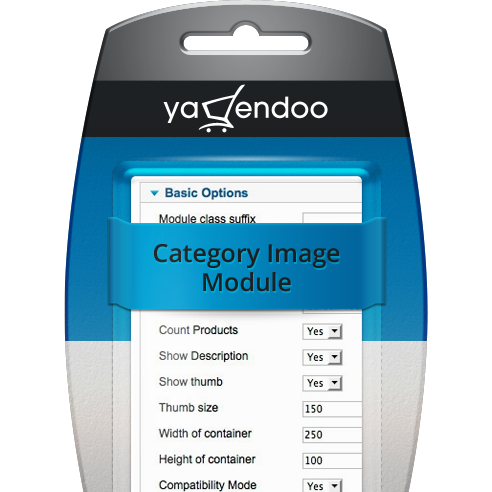 With the parameters of the VirtueMart Category Image Module various settings as the image size and the enabling or disabling of different elements can be defined.